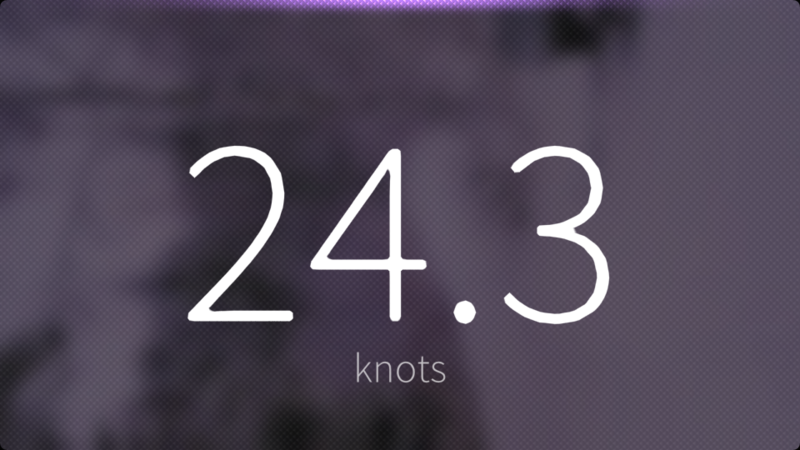 Pitot is a GPS/GLONASS speedometer for your SailfishOS device. It will show you the speed of your device in big, friendly letters. It supports all orientations and has a bunch of different units to display the speed in. Speed is measured in increments of about 0.25 meters per second, so between 0.25 and 0.5 there are no other values. Speed values may fluctuate rapidly depending on the quality of the GPS fix. Sometimes the device's GPS receiver thinks it is moving at a constant rate, even though you have stopped. Getting a GPS fix may take a long time. These are issues with the device's GPS receiver and/or QtPositioning implementation and cannot be fixed. 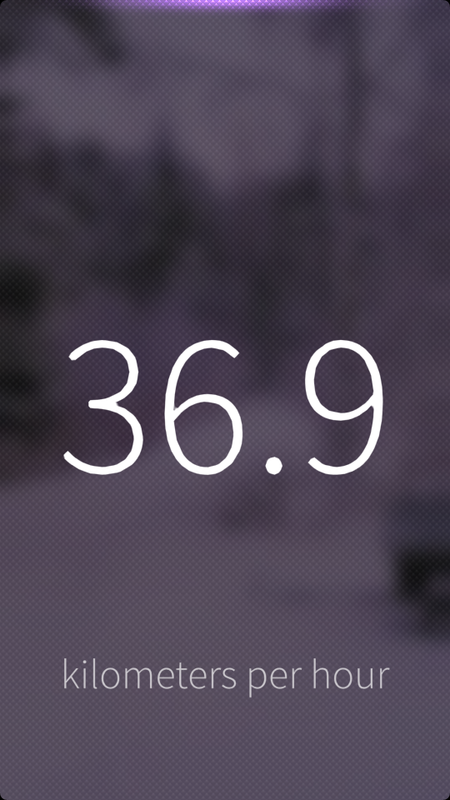 To run this app, you need a Sailfish OS version with Qt 5.2 (Uitukka or higher).